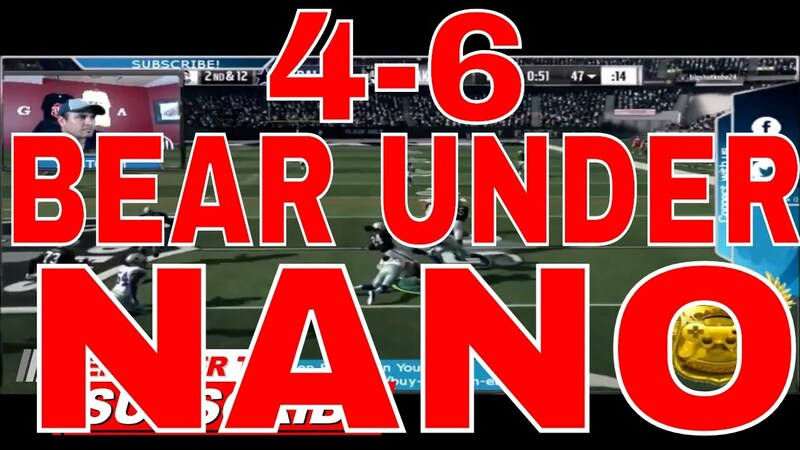 THIS IS MADDEN 18 BEST 4-6 BEAR UNDER NANO BLITZ. THIS 4-6 BEAR UNDER NANO BLITZ IS A FAST BLITZ THAT WORKS AGAINST A BLOCKED RB. 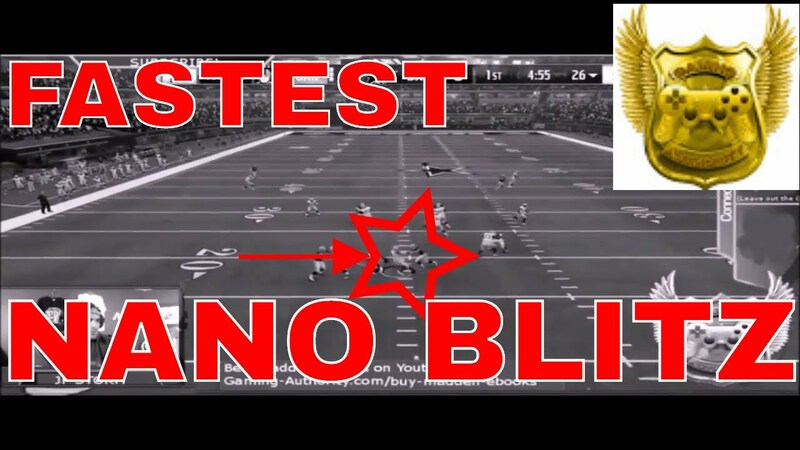 THIS NANO BLITZ IS ALSO A GREAT RUN STOPPER AS YOU WILL SEE IN THE VIDEO. THIS 4-6 BEAR UNDER NANO BLITZ IS SO EASY TO SET UP AND YOU SHOULD RUN THIS NANO BLITZ FROM BOTH SIDES OF THE LINE TO CONFUSE YOUR OPPONENTS. THAT IS WHAT MAKES THIS NANO BLITZ SO EFFECTIVE, YOU CAN EASILY SWITCH SIDES AND RUN THIS BLITZ BECAUSE OF THE FAST SET UP. 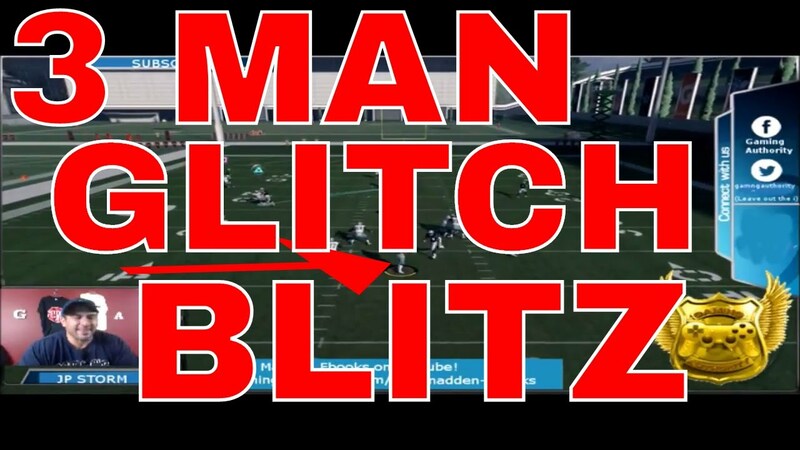 YOUR OPPONENTS WILL NOT KNOW HOW TO STOP THIS NANO BLITZ WHEN YOU SWITCH UP THE SIDES OF THE BLITZ. 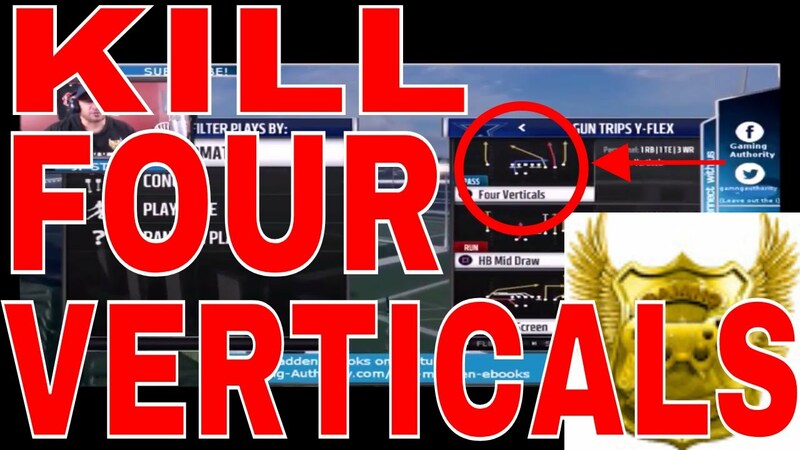 LIKE THIS VIDEO AND HIT THAT NOTIFICATION BELL TO BECOME A PART OF OUR AUTHORITY TEAM AND NEVER MISS A BLITZ THAT WE POST.